Many teas can serve as a base. What’s your flavor? We recommend beginning with the original. 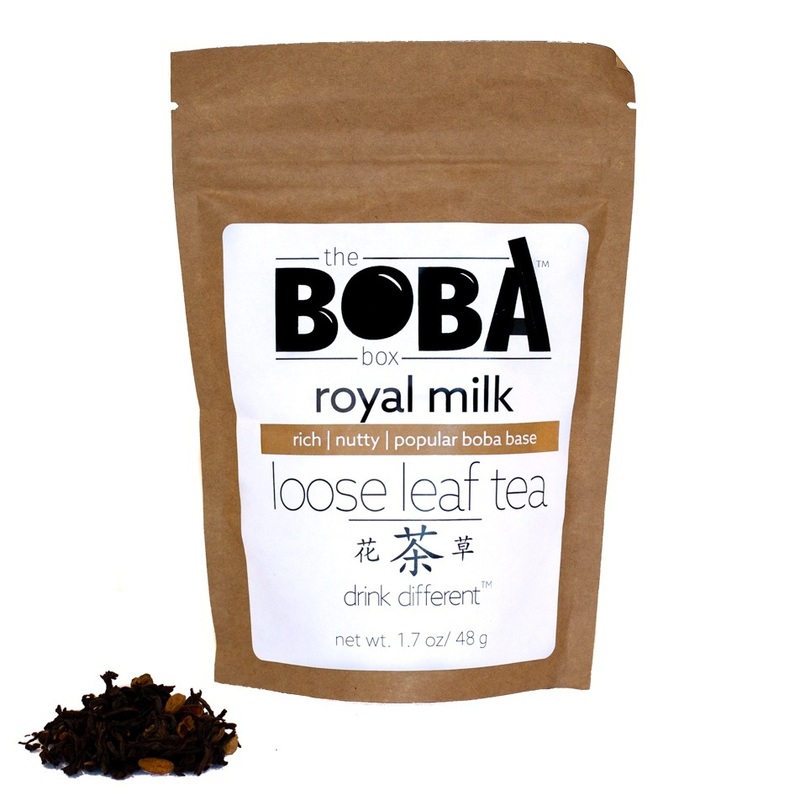 For more exploratory flavors, check out our flagship brand at K-Teas. Link below. 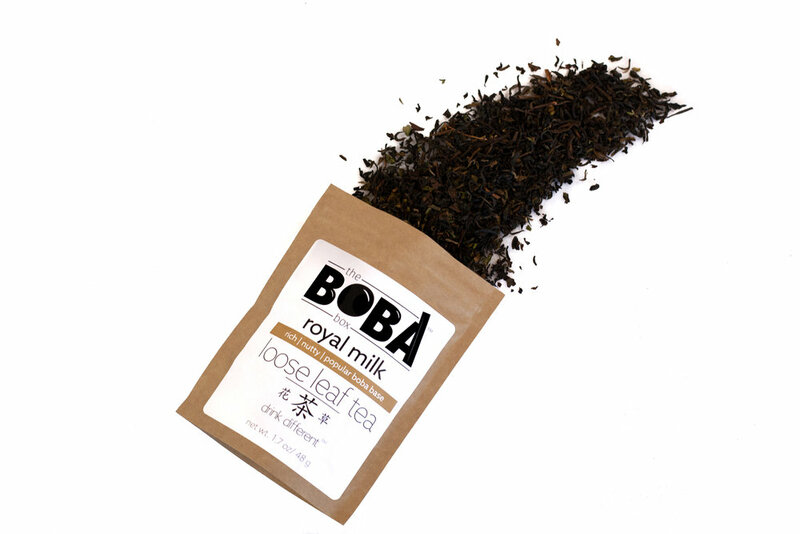 Our recommended go-to Boba Box base is now available to order separately. Your at-home bubble making adventures may continue with this delicious black tea base!